1) Provide lean protein to facilitate soft tissue recovery between workouts. 2) Have a minimal and smooth response to blood sugar (low glycemic load). This is typically achieved by having some decent quantity of protein and fat with minimal sugar. 4) Provide some nutrient density through vitamins and minerals. 5) Provide natural, organic ingredients when possible. Recently, I’ve been using a handy, rule of thumb equation when choosing sports bars while traveling or in need of a convenient source of food on the go. What’s done here is you add sugar to carbohydrates and subtract fiber. Then take that number and divide it by fat plus protein. If the result of that little equation is less than 2, the bar is good to eat between workouts for convenience. What this equation attempts to do is, magnify the blood sugar impact of the carbohydrates in the bar by double counting the sugars. It also try’s to take advantage of the low blood sugar response from fiber by subtracting it from the carbohydrate count. Then, this resulting number is divided by fat plus protein which both have a dulling affect on blood sugar response due to slowed digestion. This equation satisfies numbers 1 and 2 from my list above while #3, 4, and 5 should be satisfied by inspection of the ingredient list. Of course the best way to provide nutrient density, antioxidants, and macronutrients is through real foods (like lean meats, fruits, veggies, nuts, and seeds) however, sometimes it’s difficult and impractical to lug around all of these foods while traveling. Given that, nutrition bars are a convenient replacement during these periods when something like a bar is better than nothing at all. 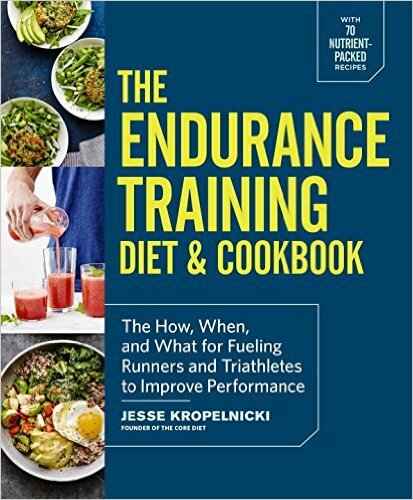 This is particularly important to the athlete where frequent eating, steady blood sugar, and steady intake of sufficient protein/fat are paramount.